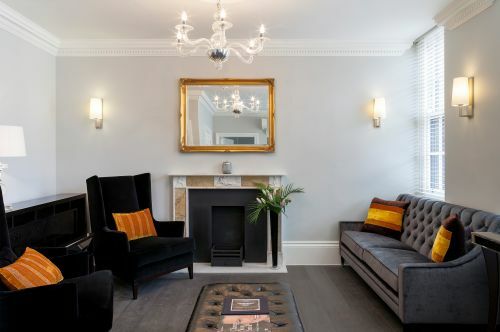 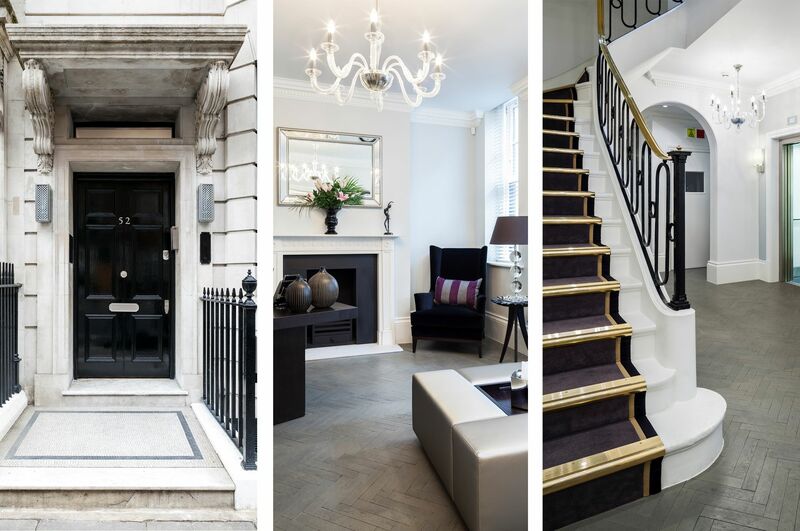 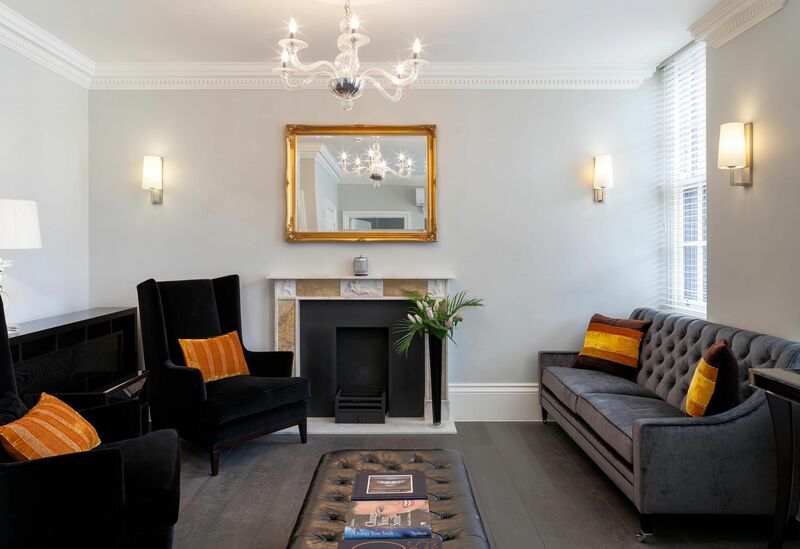 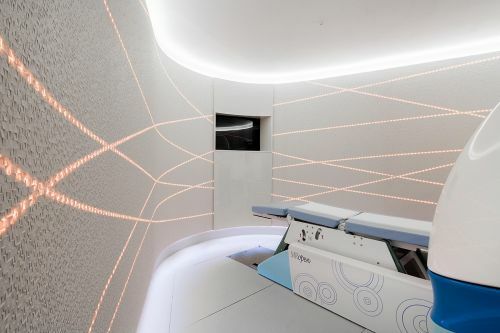 This complete refurbishment of an Edwardian Property created a new facility for the Harley Street Dental Group. A new lift was installed providing access to 9 dental surgery spaces with associated diagnostics and staff support facilities. 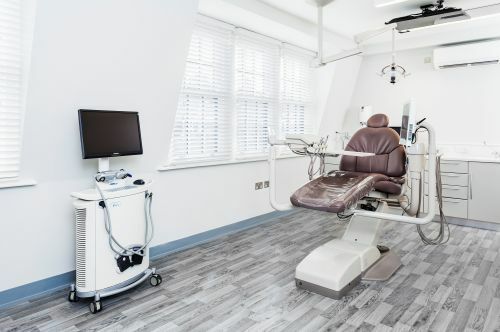 The result is a clean, modern and sophisticated environment designed to the latest healthcare standards for dental hygiene.